Bag yourself some early spring sun with our cycling friendly flight finder from only £18pp!!! Have you climbed El Teide in Tenerife? If not, now is the time as the cheapest fares for a 7 night break, from East Midlands to Tenerife between the 9th and 15th of May, are starting from only £73pp. 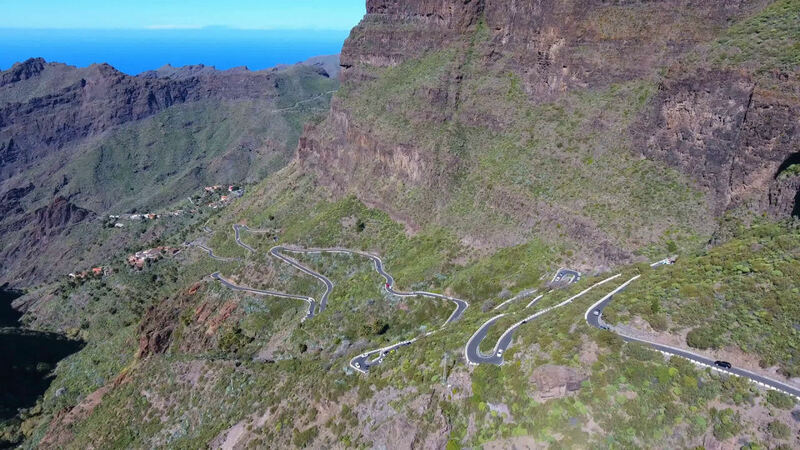 Bristol to Tenerife , on the other hand, a 7 night flight on the 28th of March will set you back just £60pp. What about Majorca? The king of all cycling destinations... You can tackle Sa Calobra and Puig Major from as little as £18pp. My Taxi home from town will cost more. 3 or 4 night cycling-busting flights with Ryanair from Bournemouth to Majorca during April. Fly from Southend Airport to Majorca in April for under £20pp or London Stansted to Majorca for 5 or 6 nights on the 27th of April for just £22pp while flying from Bristol to Majorca on the 2nd of April is just £26pp. Mind you, flying with Ryanair, you should add approximately £16pp for a small bag. Even the most experience traveller will not be able to fit everything on their free small bag allowance which is just 40X20X25. What about Costa Del Sol? 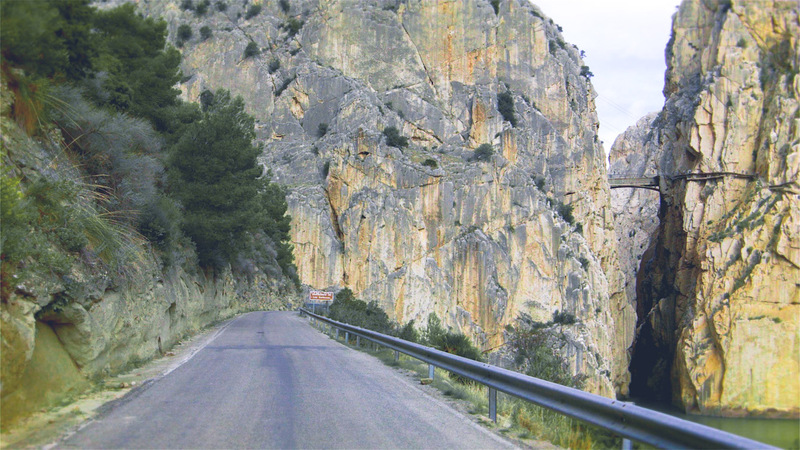 You can fly to Malaga to climb Alto de Guadalhorce, La Vuelta’s 2018 stage 2 section. Flights from London Luton to Malaga towards the end of April for 3 nights with Easyjet are just under £35pp while flights from Bristol to Malaga are just £40pp. 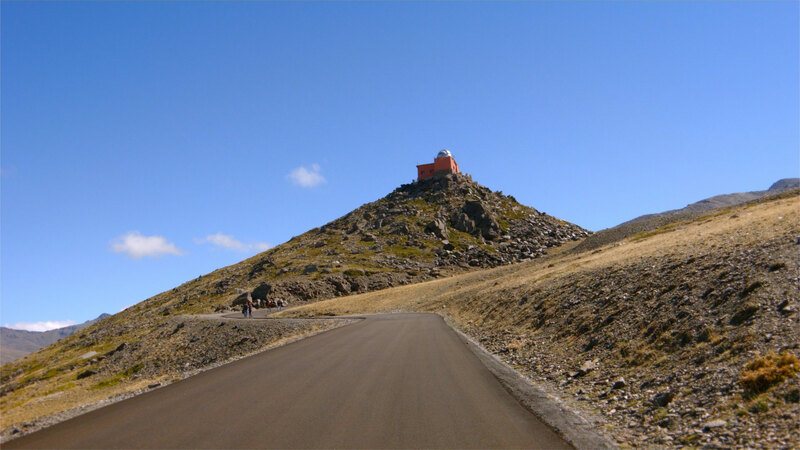 Alternatively Sierra Nevada is just starting to warm up, so instead of going left towards Torremolinos and Benalmadena, go right towards Almunecar and try climbing Europe’s highest paved road the ‘Pico Veleta’ at the Sierra Nevada mountain range. Hotel Tropical in Almunecar, is only 1 hour drive away from Malaga Airport and prices for 3 nights including Breakfast in April & May start from £85pp .